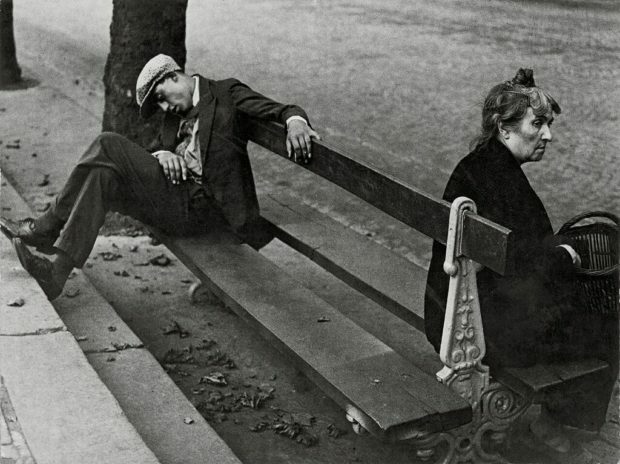 Born Gyula Halász (1899 – 1984), Brassaï took his famed French pseudonym in honor of his hometown of in Brassó, Transylvania. 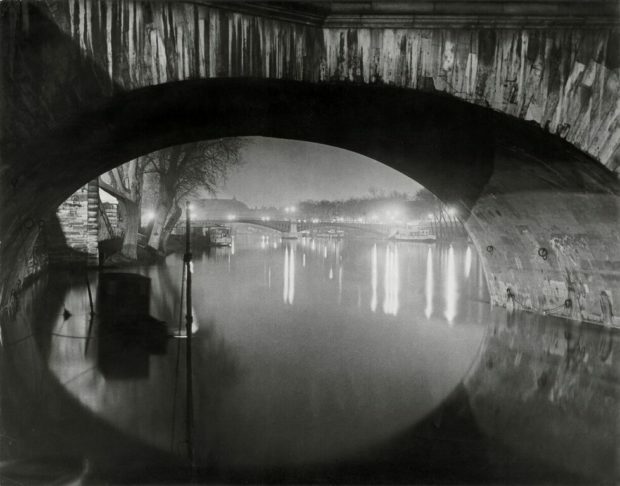 The young artist moved to Paris where he intended to paint, but took up photography when he recognized the camera’s inimitable ability to capture the light in the dark, and the way it revealed itself n silver gelatin paper. 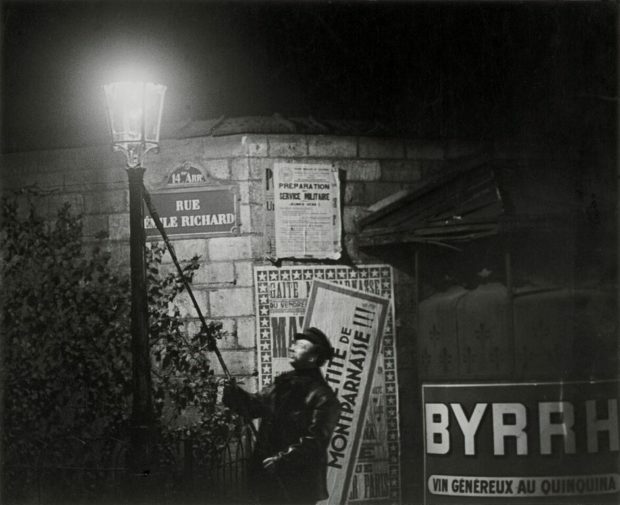 In 1933, Brassaï published Paris de nuit (Paris by Night) to immediate acclaim – one that has not diminished in the intervening years. Here in the dark maze of lamplit streets, prostitutes and lovers, workers and revelers go about their business in café and bars, in smoked filled dancehalls where anything goes. 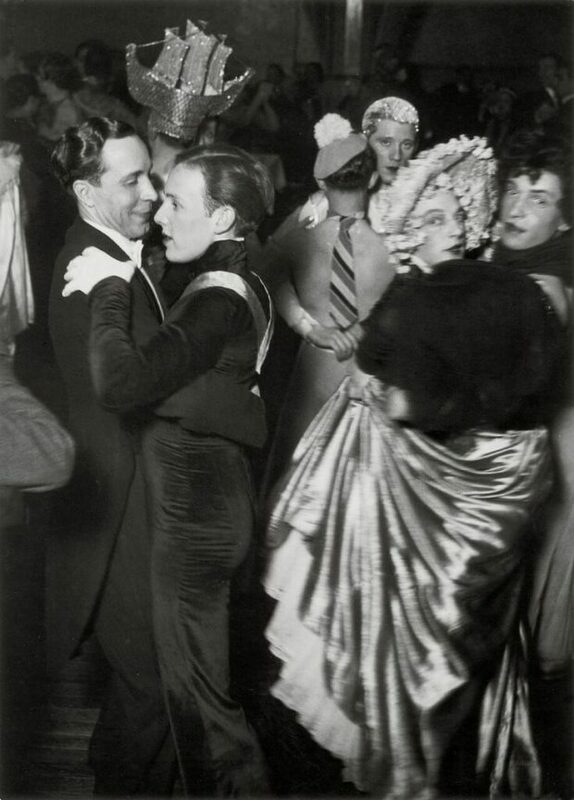 These images, which earned him the title of “the eye of Paris” on an essay by Henry Miller, gave Brassaï instant entrée to café society and the haute monde, to the glorious glamour and decadence that was Patis between the wars. 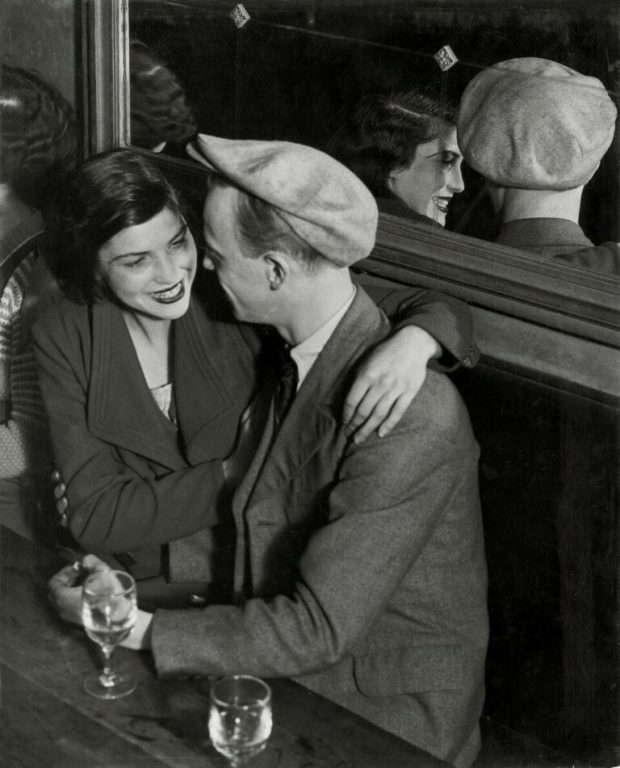 In this fleeting moment of history, Brassaï captured it all. 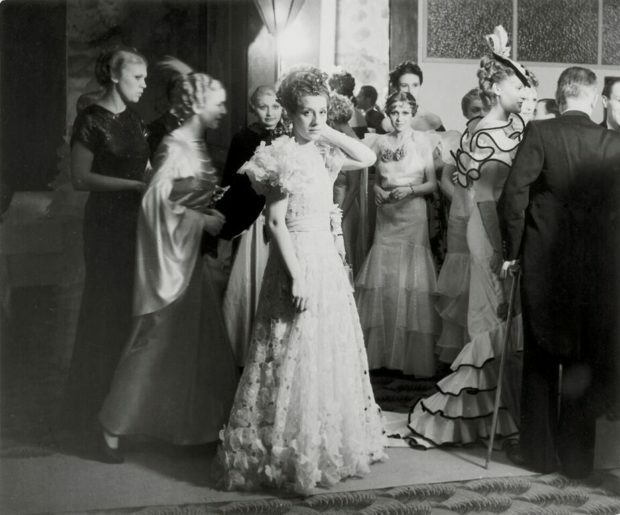 Here, the worlds of theater, dance, and art mingle and merge, and glow alongside portraits of his colleagues and friends, people such as Picasso, Dali, Matisse, Genet, and Giacometti. Now, Fundación MAPFRE, Madrid, presents Brassaï, the first retrospective of the photography legend since the 2000 exhibition at the Centre Pompidou. Curated by Peter Galassi, the exhibition is currently on view through September 2, the show will be traveling to the San Francisco Museum of Modern Art, where it will be on view from November 17 through February 17, 2019. 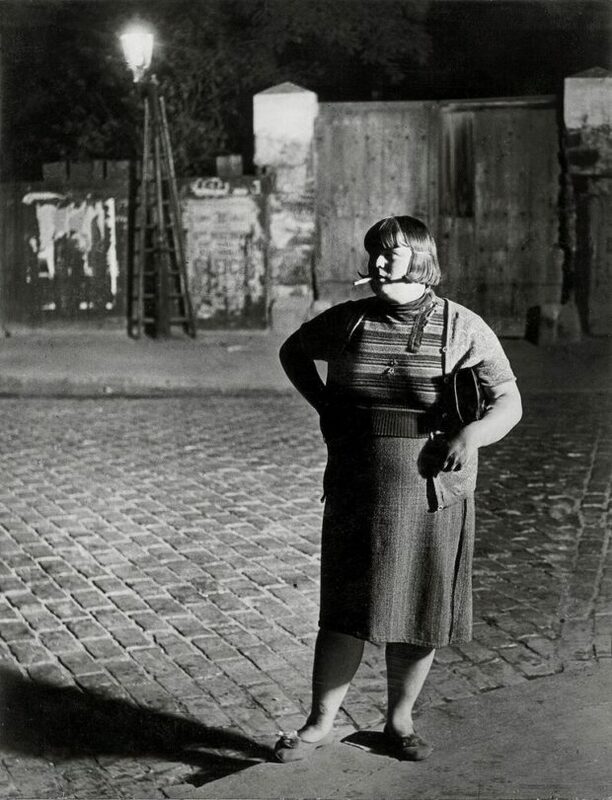 The exhibition is accompanied by a stunning catalogue, which presents a selection of 212 photographs drawn from the Estate Brassaï In Paris and leading museums in France and the United States. 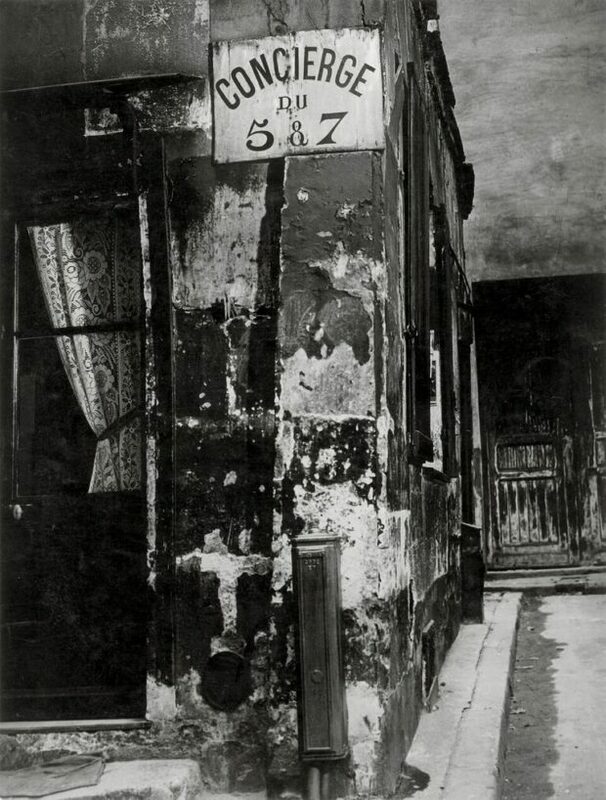 The work is organized in 18 thematic groups that include some of Brassaï’s most cherished series including Graffiti, Pleasures, and Portraits, giving us a fascinating tour of the world throughout his extensive life. His is testament to the fact that a true artist adapts, driven to find the medium that best expresses the vision s/he holds in order to create work that speaks not only to the moment but to an unknowable future as well, capturing timeless insights into the human condition.